Country living at its finest. 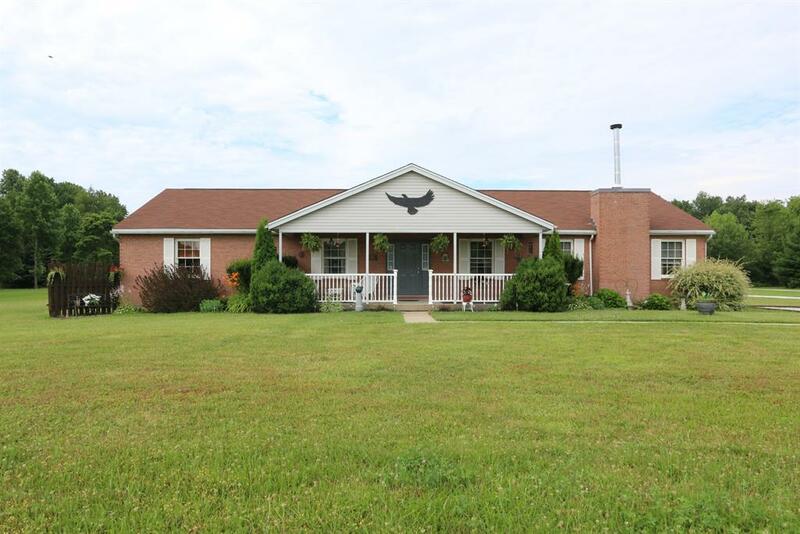 This home has it all - beautiful brick ranch situated on over 8 acres w/stocked pond, game room, workshop. 18 x 26 carport. Detached oversized garage, horseshoe pits, shuffleboard court. NOTE: This property was sold on 11/9/2016 and is no longer available. The details listed below are believed accurate to the date of the sale and are subject to change.